Increase the visibility of business and drive more leads and sales. Local SEO increases the visibility of your business by attaining your website on the top of the local listing. 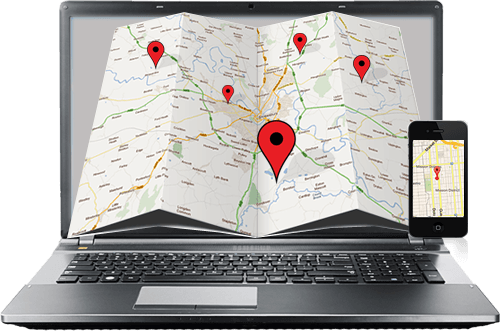 If you have a local business, then you need geographically-relevant traffic to your site through specifically targeted local rankings. Potential customers in your area can easily find your business easily. We also make sure that your business appears in local searches not only on desktop computers or laptops, but also on mobile devices and tablets. Our goal is to get outstanding listings on top of your local traffic competitors. We invest a lot of time and effort to get higher rankings in local search results. We regularly check the traffic source and continuously re-evaluate and double check that all information is accurate. We create profiles on the most popular web and social media platforms and provide useful and relevant information to their audiences that keep them engaged. Our agency offers a local SEO search strategy specifically tailored to your location to ensure sending the right external location signals, the inbound link, on-page and social signals and review signals to Google about the locations most relevant to your business. We use marketing strategies that allow building a stronger customer base over time allowing your business to grow organically.